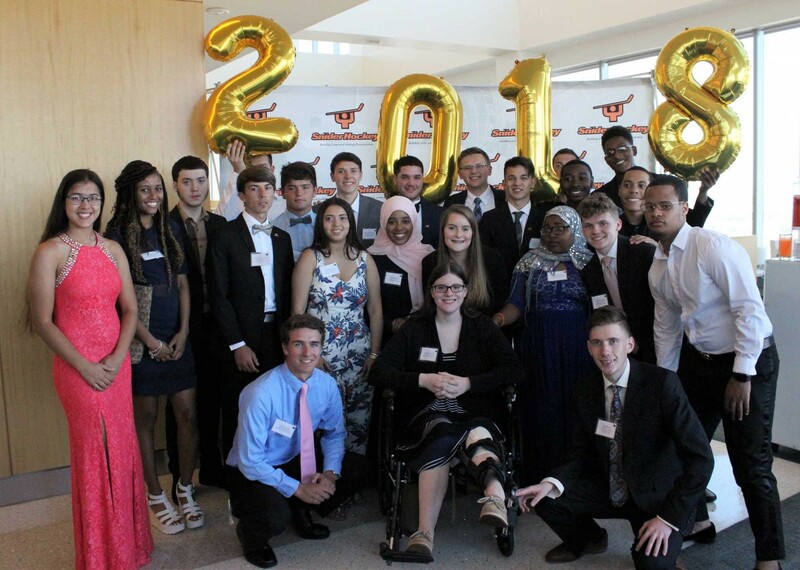 Snider Hockey seeks to improve the quality of education options and expand financial support available to our students during their secondary and postsecondary education by offering scholarships! Members of our Education Team work closely with Snider Hockey students and family members to provide information on available educational opportunities, review scholarship eligibility requirements, and complete entry applications. Snider Hockey has partnered together with the Give Something Back Foundation to form the Goals & Assists program. 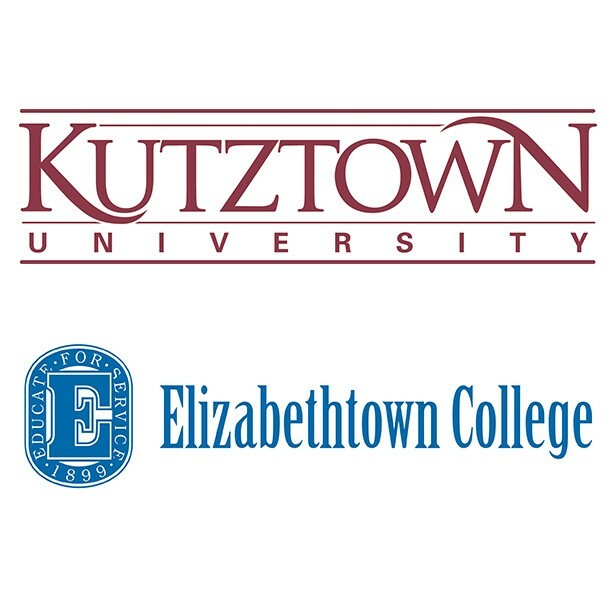 This program aims to provide students with the guidance they need to complete a postsecondary degree. 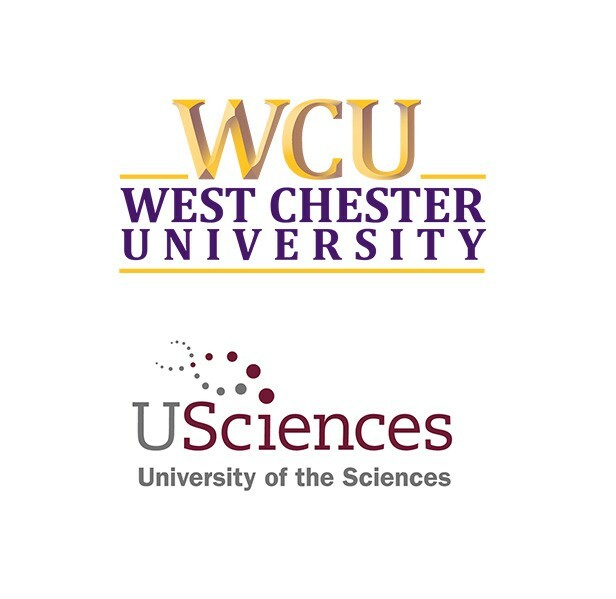 Seniors enrolled in the Goals & Assists program are eligible to apply for the Goals & Assists scholarship, which awards recipients with a full or partial scholarship to cover tuition, room and board, and fees at our partner institutions. 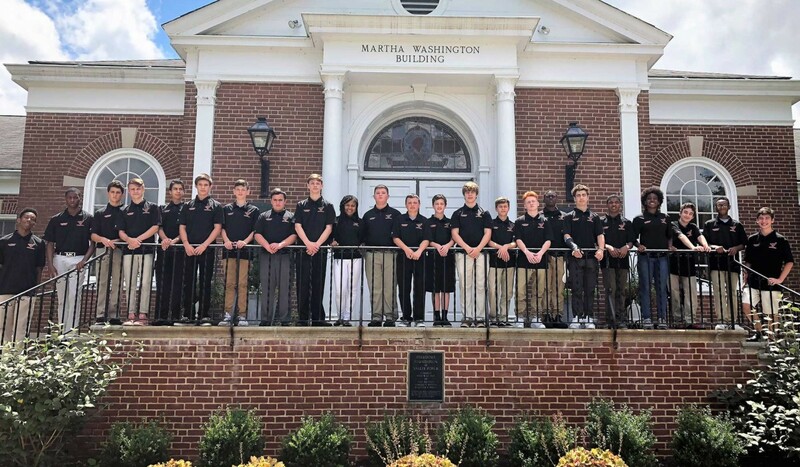 Students will also benefit from leadership development opportunities and constant support from the Snider Hockey Education Team to ensure they remain on track for graduation. For more information on Goals & Assists, please click here. 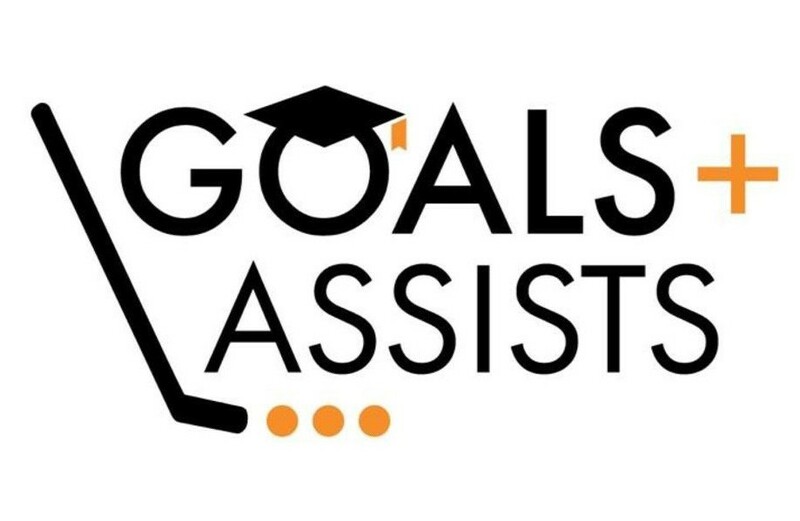 Interested students should contact our Coordinator of High School Programs, Inella Ray, at IRay@SniderHockey.org or by calling 215-952-5271 to learn more about eligibility requirements and how to apply for the Goals & Assists program. 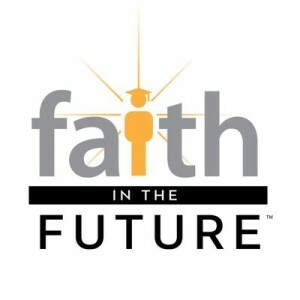 Students accepted into the Breakaway Scholarship program during their final year of middle school will receive a one-year scholarship to cover full or partial tuition and school fees at one of the high schools in the Archdiocese of Philadelphia. This scholarship is renewable for up to three additional years if students continue to meet eligibility criteria. For more information on the Breakaway Scholarship, please click here. Interested students should contact our Coordinator of Middle School Programs, Erin Robinson, at ERobinson@SniderHockey.org or by calling 215-952-5271 to learn more about eligibility requirements and how to apply for the Breakaway Scholarship.